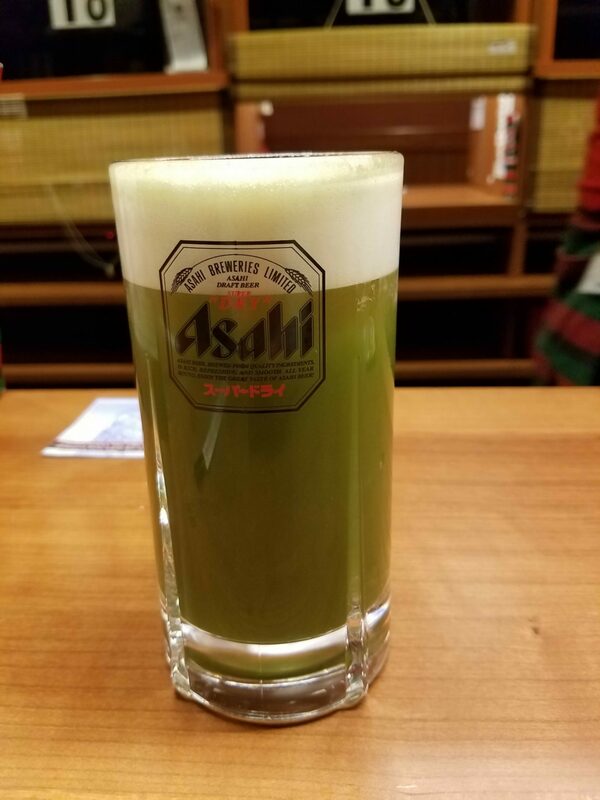 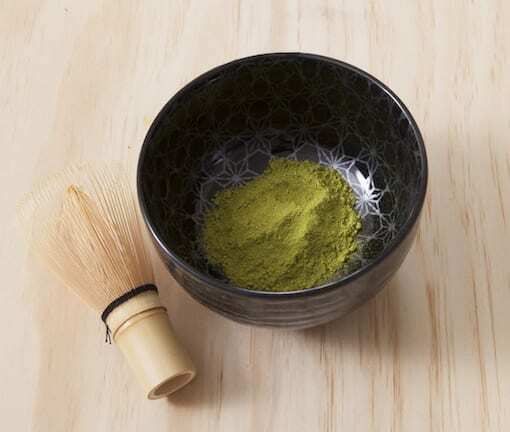 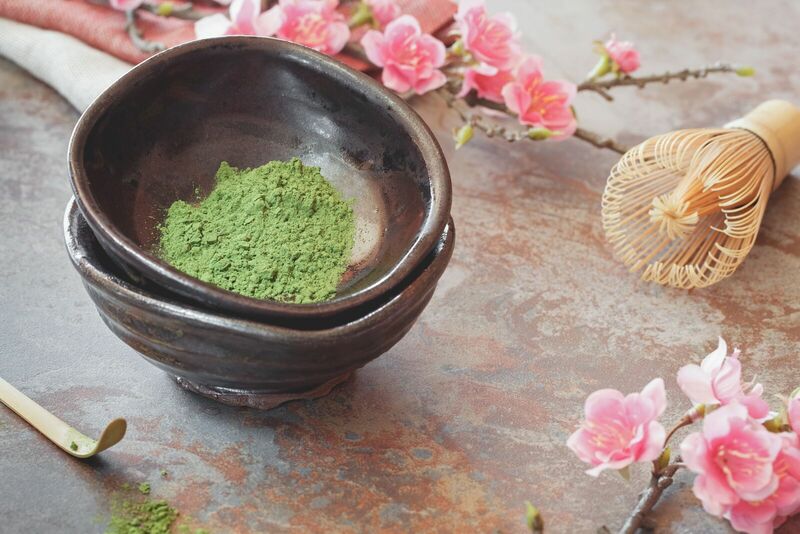 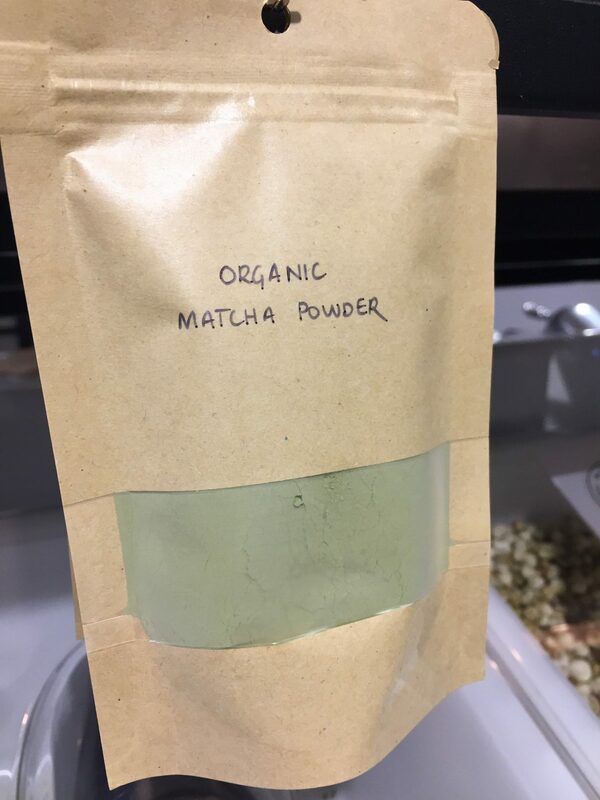 MATCHA BEER – GOOD OR BAD? 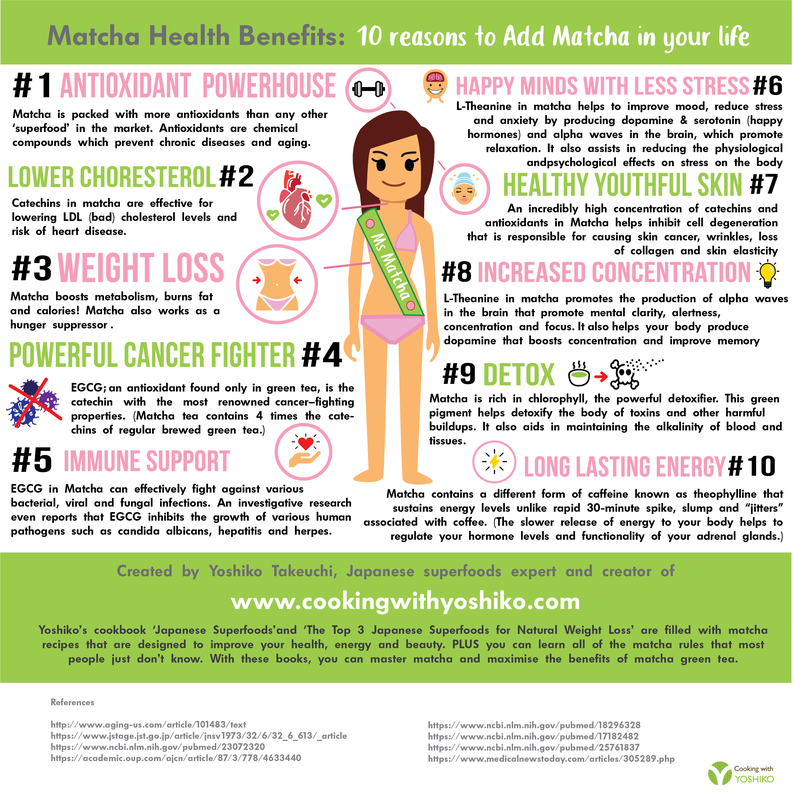 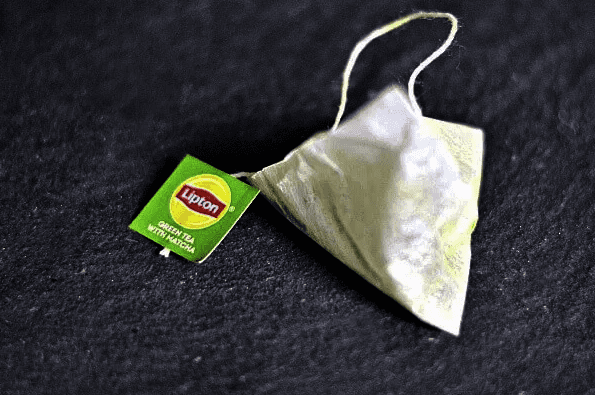 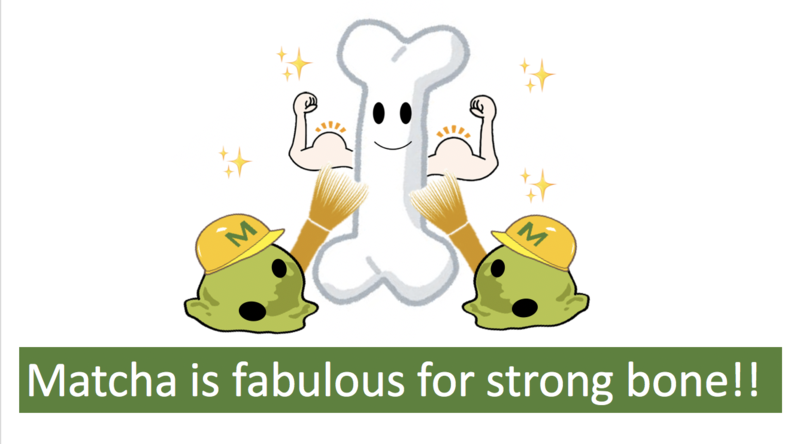 Let’s have strong bone with Matcha green tea! 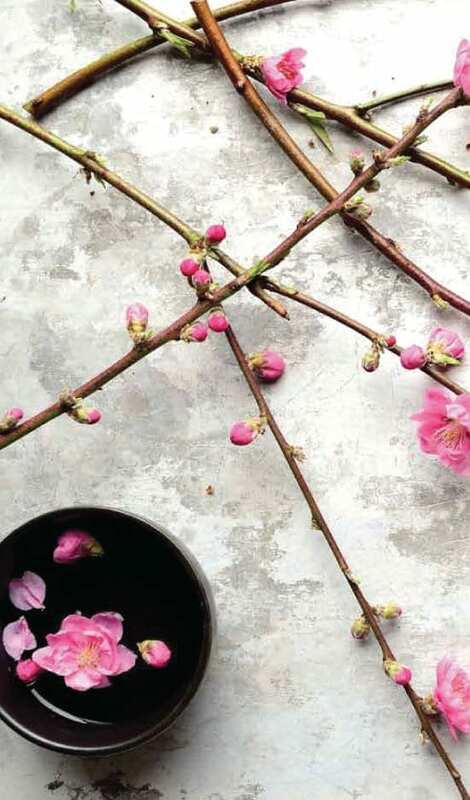 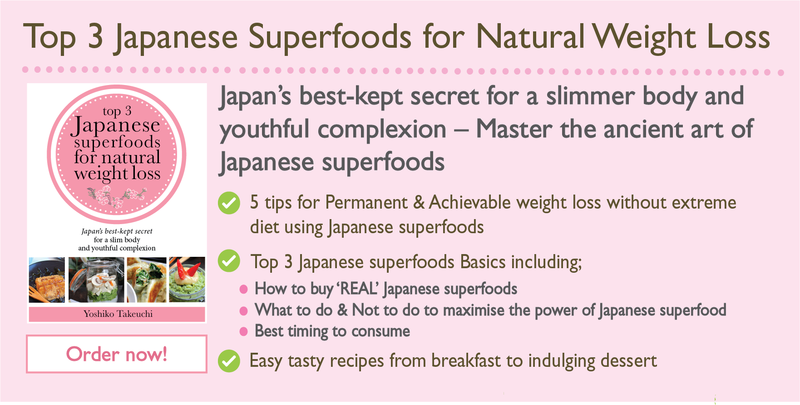 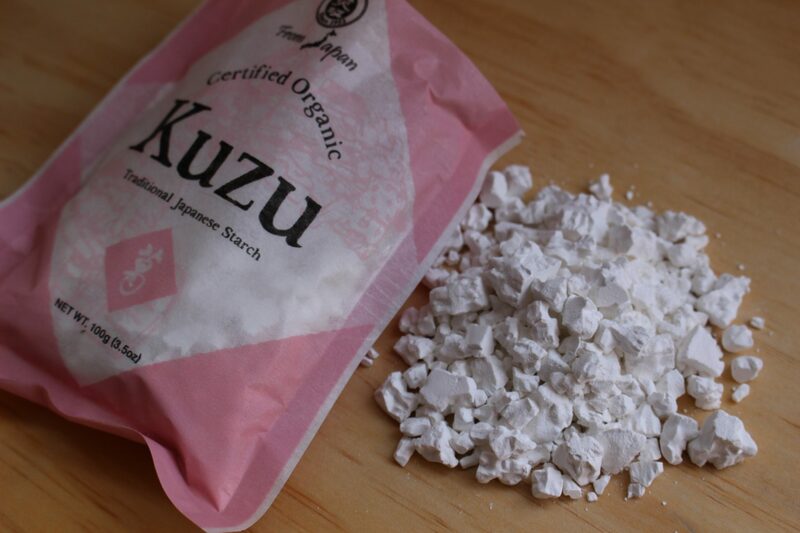 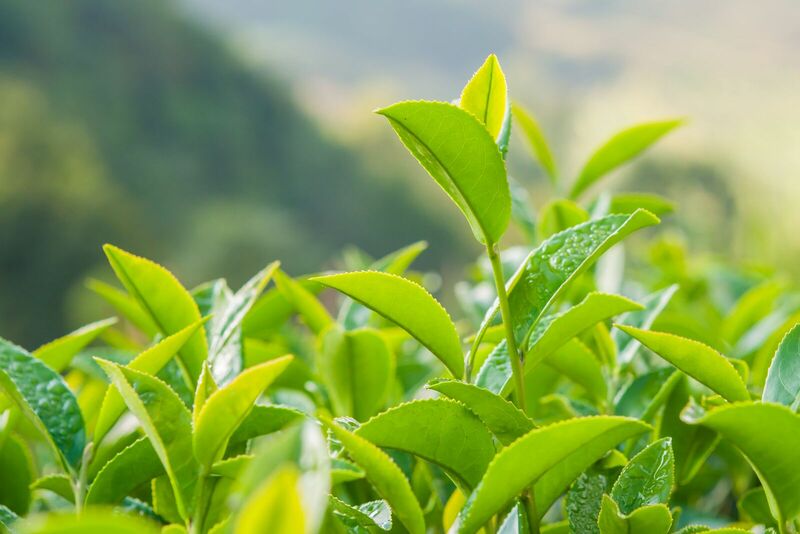 What is Kuzu ( Kudzu) and why you want to start using it!